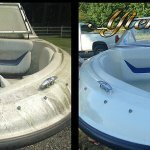 Detailing rate $18.00 per foot. 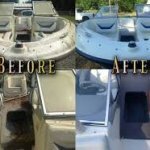 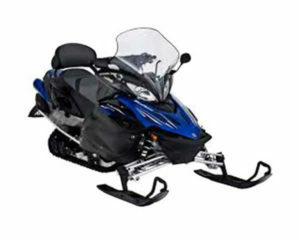 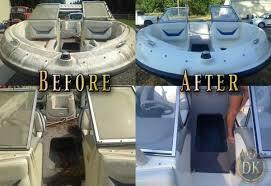 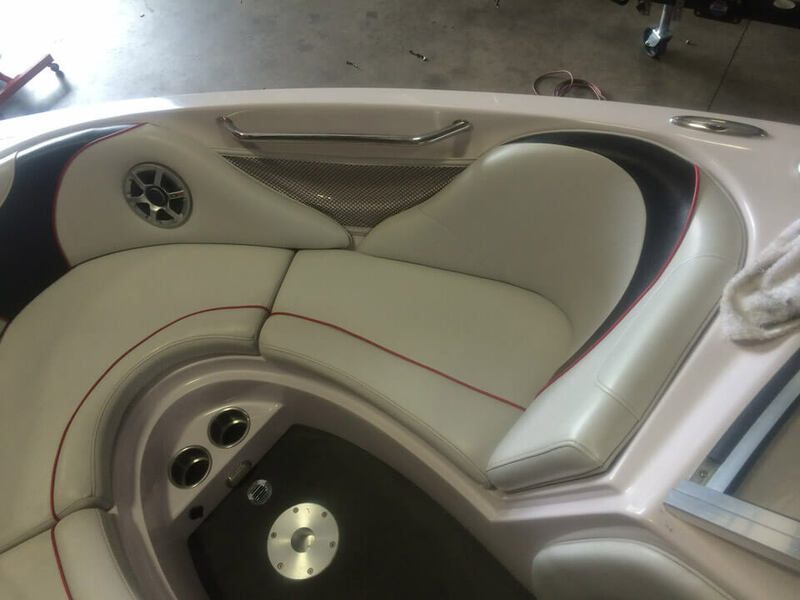 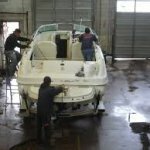 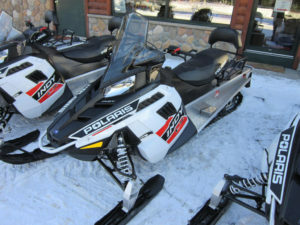 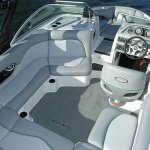 Cost includes full interior/exterior detail for your boat or watercraft. 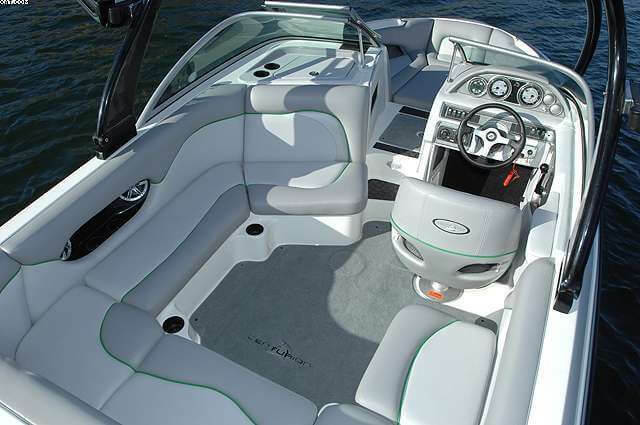 Includes wash, buff wax, interior pressure wash, vacuum, full interior and exterior detailing.